This exciting new release, SAMi, is a side project by this prolific artist that grew out of his desire to explore his British musical roots. The sound is contemporary and minimalist; the lyrics shine a light on the path that Sami has traveled on his own spiritual journey. It’s a side of the musician that is fully developed here for the first time. The songs are direct; they are personal. And they are about transcendence—about seeing the big picture and where we fit in. 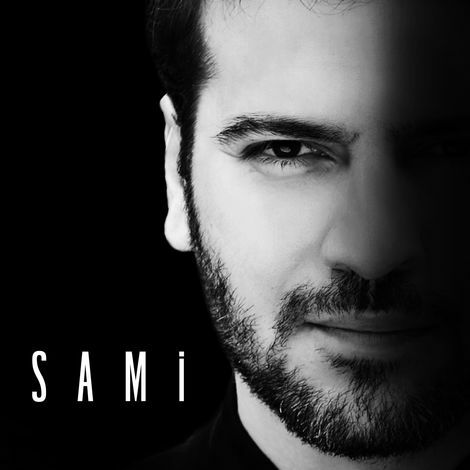 SAMi is an evolutionary album from this well-loved musician, one that brings us face to face with a mature Sami Yusuf and reflects the increasing metaphysical depth of his artistic expression.